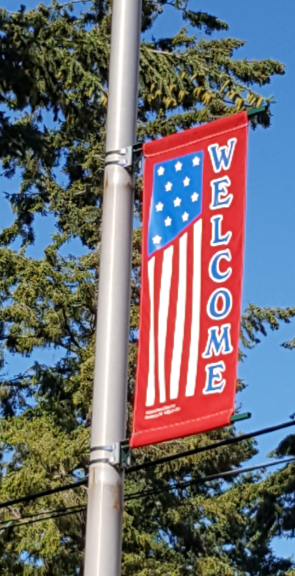 https://www.cityoffircrest.net/wp-content/uploads/2019/01/2019-Community-Sponsorship.pdfTo kick off our 75th Anniversary as a community, the City of Fircrest started its community sponsorship program in the year 2000. Since then it has grown into a huge success, sponsoring such beautification projects as the hanging baskets, the island entry plantings, Fircrest FunDays fireworks, banners, and flags. Donations may be dedicated in memory of a loved one or in celebration of a special event. Please continue to support this great program and feel free to share your ideas of future projects.